somebody else who lives in your house. Most young carers will be doing more than one of these things. If this sounds like you then maybe you are a Young Carer? If you're a Young Carer you may have to do things at home that other children your age don't really do much of, like cleaning and cooking. Being a Young Carer might be something you do without thinking about it and it’s just what you do. There are lots of children in our country who are Young Carers. Some children who are 5 years old are Young Carers. This video was made for Comic Relief and it tells the stories of Becca who is 9 years old. Do you do any of things Becca does? Becca gets help from a place for Young Carers near where she lives. There are places Young Carers can get help here in Derbyshire too. Read the 'Where can Young Carers like me get help?' bit below. If you are a Young Carer then you need to know that you can get some help. not getting to do things you like doing. You need to have chance to do things children your age enjoy doing. And it's really important you are able to go to school and learn - even if you don't always like it! Being a Young Carer can make you feel sad and upset sometimes. It's okay to feel like this, but you should talk to someone if you feel sad a lot of the time. 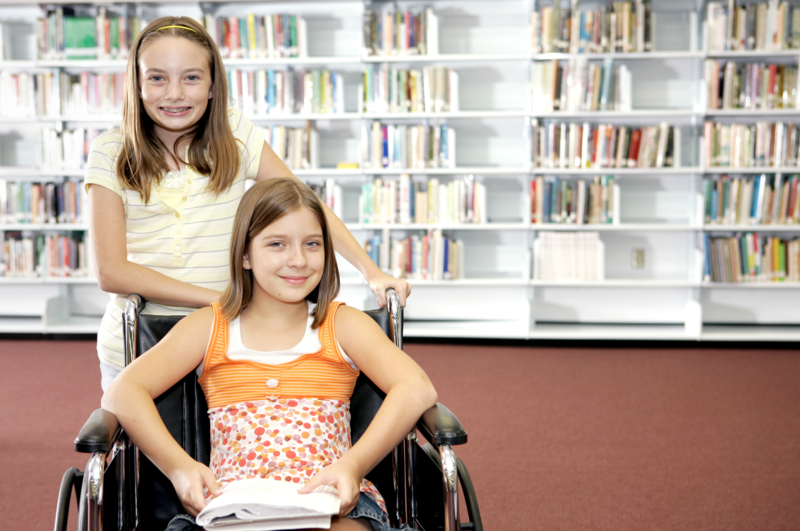 Where can Young Carers get help? There are people and places who can help you and your family to make things a bit easier for you. But if you are under 11 it's better for you to talk to a grown up you know first. You can ask the grown up to try get some help for you. You can ask the grown up to ring them for you. There is a list of grown ups you can talk to below. get you help to do some of the jobs you do at home so you don't have to do so much. Which grown ups can help? If you have a social worker you can talk to them or another worker who comes to see you. If you feel worried or sad you should talk to someone. You could talk to a grown up family member or a teacher at school. sad because you don't get to see your friends or you don't have many friends. It's okay to feel sad or worried. Lots of Young Carers feel sad sometimes but if you talk to a grown up you will probably feel better afterwards. They might be able help you. 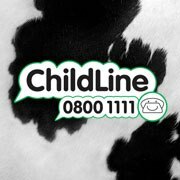 If you don't want to talk to someone you know you can ring a place called Childline. The phone number is below. other children leaving you out on purpose. This could be not letting you play a game at school. If you are being bullied or you feel sad you need to tell a grown up so they can make it stop. Like a teacher or your mum or dad. If you really don't want to tell someone you know you can ring Childline. Their phone number is below. Some Young Carers are bullied because other children think they are different. 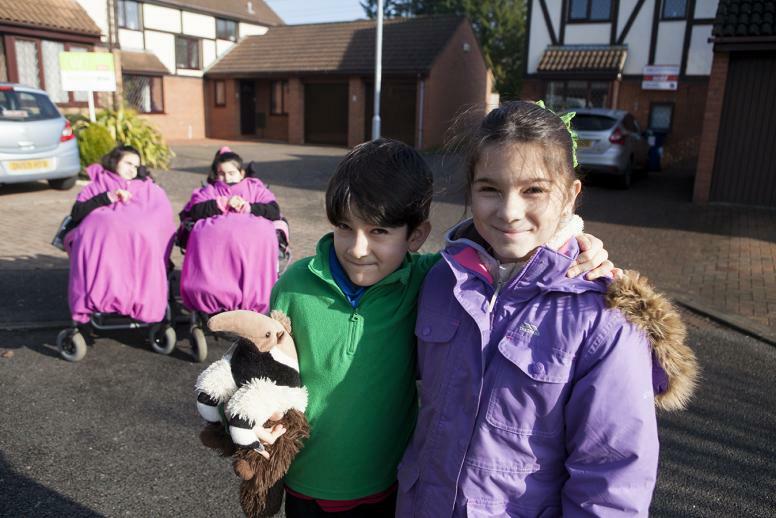 They might think a Young Carer is different because they have to do things at home. Or because they can't play out because they have got to stay at home to help. If you are being bullied or you just feel sad you can phone Childline. You can talk to someone on Childline who will listen to you. They may be able to give you advice and get you help if you want it. It doesn't cost any money to ring Childline and they won't tell anyone one that you have rung them. Their phone number is: 0800 1111.